We are a born-in-digital, new-age, premium full-service agency based in Delhi, India that uniquely combines the power of technology, marketing automation platforms, analytics, creative and content for digital marketing and technology transformation services. We provide integrated, innovative and creative online business solutions designed to help clients grow; whether driven through web, social, content, mobile, search or advertising channels. 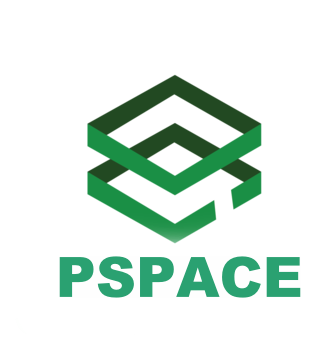 Pspace builds educational software to simplify the life of institution administrators and teachers so that they can focus on the most important thing: educating our children. We are bridging the digital divide in education by offering Edumug Core as open source and selling premium product and services at affordable pricing. Edumug is an all-in-one software to manage schools and colleges. It has everything your institution will ever need. Gradebook, parent teacher collaboration, attendance, fee management and 50+ feature rich modules. Automate everything, generate insightful reports, make better decisions. We are a group of young razor-sharp marketers, developers & designers who plan to take up the digital marketing world by a storm. Our intuitive instincts armed with cutting edge technology and marketing insights are meant to knock out any competition and establish a new wave in the digital marketing industry. The team collectively brings over 50 years of experience and have worked with top notch companies in their past lives like; “BUT IT’S NOTWHOYOU ARE UNDERNEATH, IT’S WHATYOU DO THAT DEFINES YOU”. Pspace is provide customized services to specific web designing and web programming needs of the clients. To fulfil all needs and exceed all expectations of our clients’ is the main mantra that we passionately follow at Pspace. To become a prime performer, in providing quality Web, Print and Software solutions in the competitivePspace. 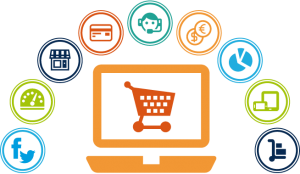 Basic service delivery isn’t enough to differentiate any web development firm in today’s competitive marketplace. Understanding not only our client’s web needs but their business needs has propelled Pspace beyond customer satisfaction to loyalty. We have established a reputation for consistently delivering mission critical, technically challenging projects under tight time lines, while also providing exceptional customer service and support to our clientele. This in turn has led to extremely positive long-term working relationships with both clients and solution partners alike.